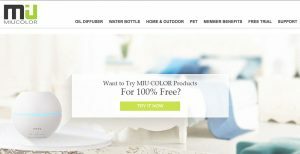 This is a brand-run product testing program for oil diffusers, water bottles, home & outdoor, pet supplies, and more. Available for product testers in USA. 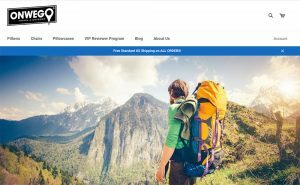 This is a review program run by Gear Beast to get feedack for their own line of “Armbands, Belts & Packs, Mobile Mounts, Waterproof Phone Cases, Accessories and more.” Available for reviewers in USA. 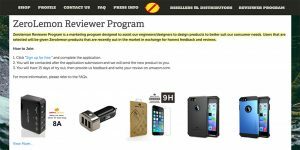 This review program is part of the HDE brand of electronics for home and auto, accessories for phones, cables, and more. Available to reviewers in USA. 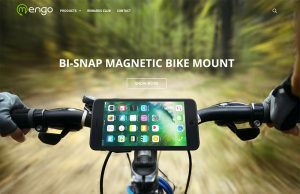 This product testing program is part of the Mengo brand of mobile accessories and Bluetooth speakers. 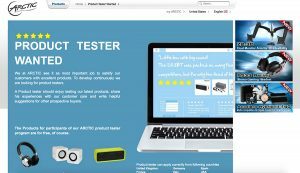 Like Etekcity’s Etekcitizen Program, Arctic Product Tester Program, and TrueOpinion, they only offer their own brand’s products for feedback. Great quality products! Available to reviewers in USA. 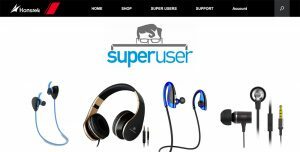 This review program is part of ARCTIC Cooling Inc., maker of computer cooling solutions, computer and mobile phones accessories. Like similar programs, they only offer their own brand’s products for review. Available for reviewers in UK, Germany, Spain, France, Italy, USA.